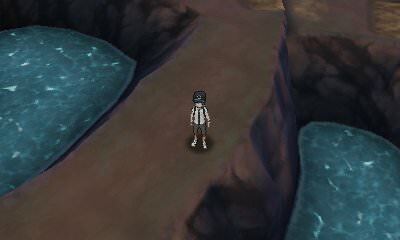 Walkthrough: Directly inside Seaward Cave is where you will find Nebby. However, it is also where you will again run into the Ultra Recon Squad. As they continue their research, they will desire to battle you to see just as strong you are, as well as to see what battling is all about. After defeating them, you will return Nebby to Lillie.